Conditional Cash Transfers (CCT) programs have proven to be an effective tool to fight poverty with an approach based on monetary incentives rewarding certain behaviour. This paper looks at how different CCT programs in Latin America work, and how they fare in terms of evaluation. Emphasis is put on the case of Bolivia whose CCT programs are universal rather than meanstested and whose evaluations mechanism are subject to harsh criticism in research. 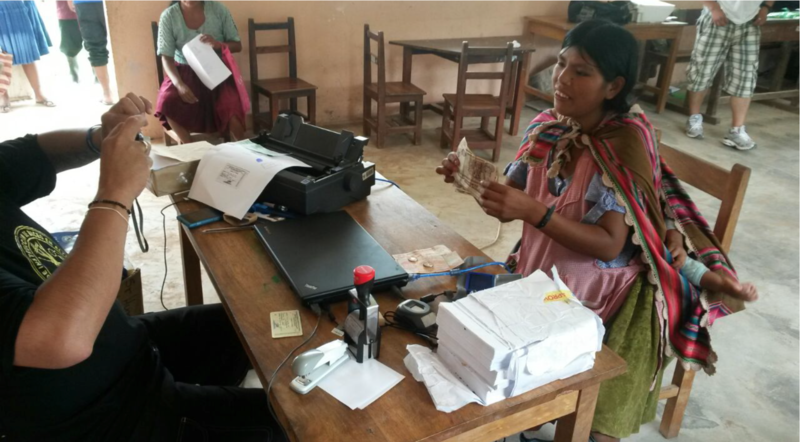 Finally, ways for the Swiss Development Cooperation Agency to help improve CCTs in Bolivia are proposed: We argue that the Swiss should either support the launch of an additional, complementary CCT to make the payments more targeted, or support small pilot trials that strongly focus on a sensible evaluation and targeting.